Don’t you love a good thriller? This is my favorite book genre. I enjoy the suspense, the intelligent way that the stories come together and the way we get to know the characters as it all unfolds. In addition to authoring over 30 books, Robert K. Tanenbaum has a ‘day job’ that keeps him busy. He has worked for years as an attorney, prosecuting violent criminals and consulting on high profile cases. 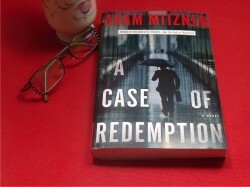 His insiders knowledge of the legal system and crime, help him craft fictional novels with realistic details. Infamy is his latest release. It, once again, features the husband and wife team of Butch Karp and Marlene Ciampi. 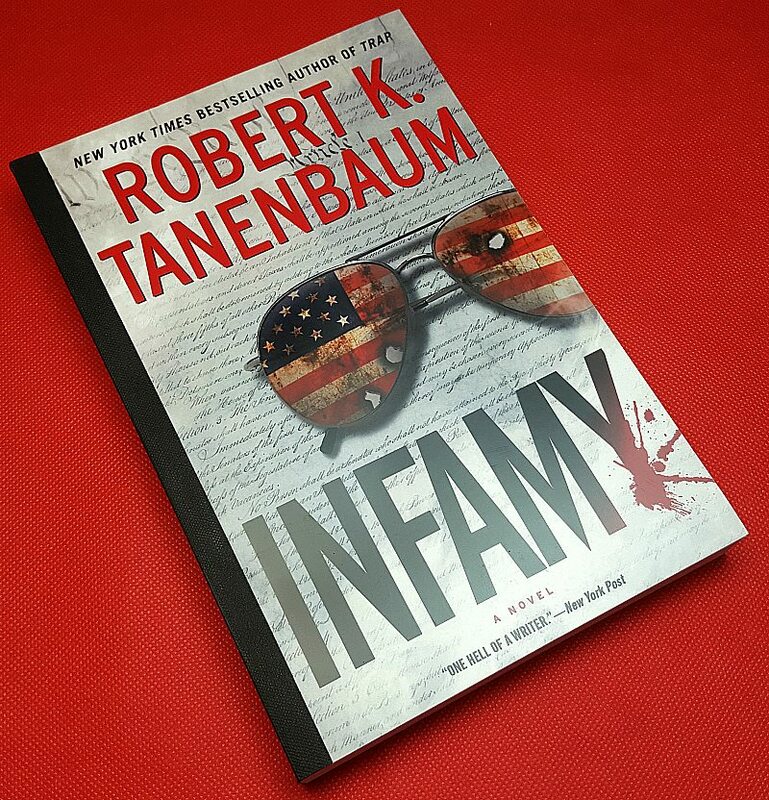 The interactions of this duo give Infamy a personal touch as the plot twists and turns. I am currently reading another book by this author. His books are always good. These sounds like the kind of book I can spend all day reading. Sounds very interessting. Thanks for the chance. 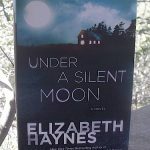 I love thrillers too-I would love to read this one! 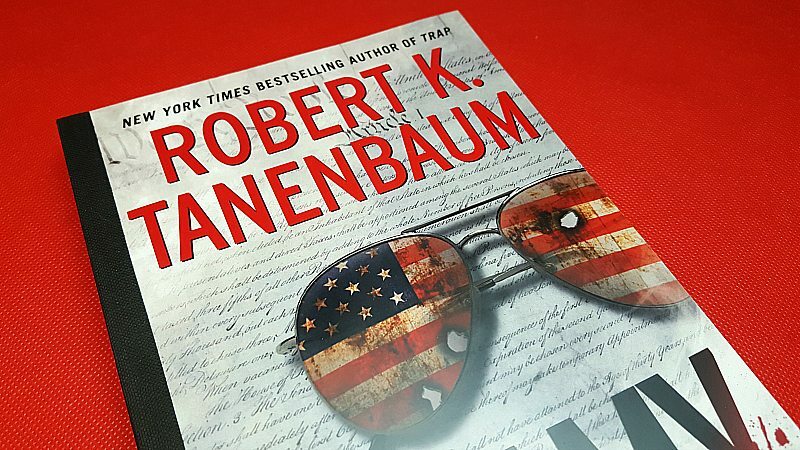 Robert K. Tanenbaum’s novels are great! 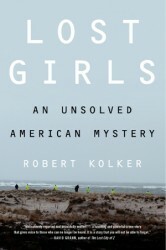 Thrillers are one of my favorite genres :) I’d love to read this book! Sounds good! Count me in! My husband is a big mystery fan and if I win, I will give it to him. 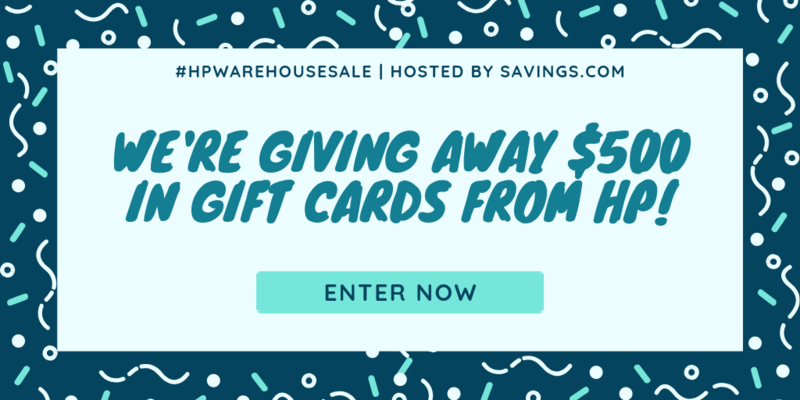 Thanks for the great giveaway. The hubby would enjoy reading this novel too! This looks like a book my husband would enjoy – thanks for the chance. I’m finding that I enjoy thrillers more and more. This one looks intriguing! Sounds like a great thriller!!!! My favorite type of book!! I love thrillers! Interesting how so many attorneys either moonlight as authors or shift their career to full-time writing. Their knowledge and experiences definitely add a level of detail to novels set in a courtroom and environs. I would like to read the work of Robert K. Tanenbaum. I love a good thriller. 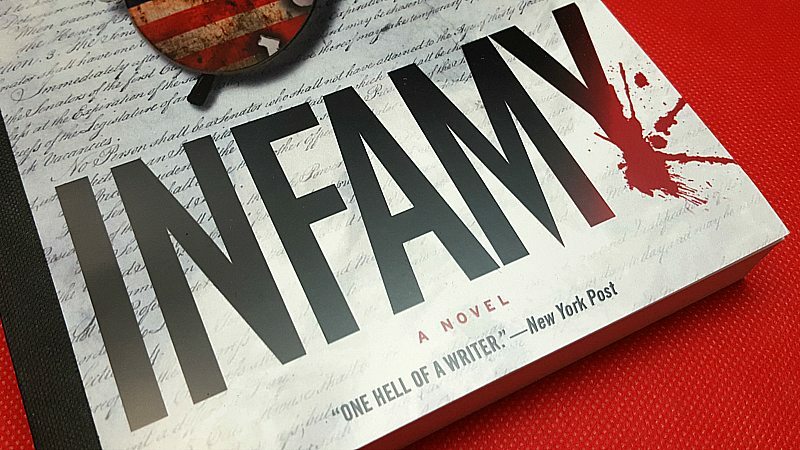 Infamy sounds very interesting.